There are workouts for every part of the body of varying lengths so I can always find one that fits my schedule for the day.And you can choose from HIIT workouts, cardio, just strength, pilates, yoga, tabata style, and kids workouts. There is no annoying music. Normally after doing the same workout a few times, I'm sick of the music. These are quiet, with the instructions being the only sound. The instructors also aren't annoying. They keep things pretty straightforward and give good clear instructions and explanations. And they are encouraging but not too chipper. And they are real people. You can tell they sometimes struggle to finish the reps and often admit that a move is difficult for them. They also don't look like they spend HOURS working out. They look fit, strong and healthy but not attainability muscled. The workouts are all free. You can't beat free. I get to do them at home. I don't need to go to a gym to get an effective workout. This is the workout I did yesterday! 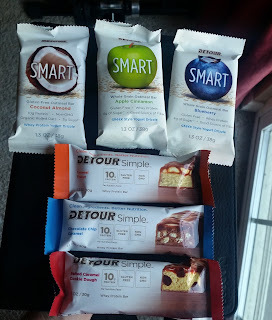 Detour sent me a sample pack, and I have been loving them as a quick, protein-packed go-to snack. Both the Detour Simple and the Detour Smart bars have 10 grams of protein in every bar. 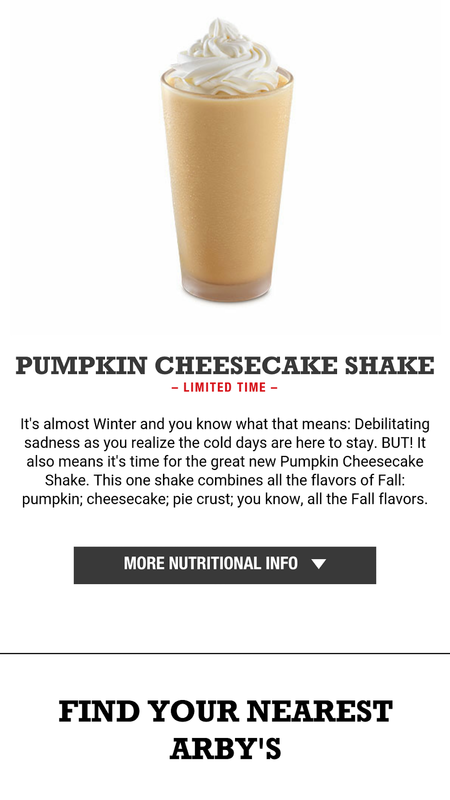 They also have 160 calories or less, which is perfect for a snack. I don't like my protein bars to have so many calories that I feel like they should be a meal replacement. 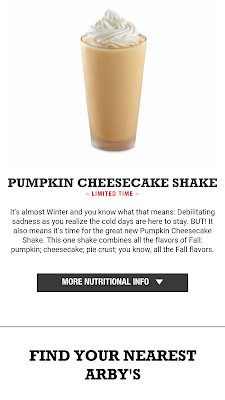 (You can also get the Detour Simple in bigger bars with 20 grams of protein/bar and around 230 calories/bar.) And yes, I'm extra happy they have so many caramel varieties. I'm a sucker for all things caramel.